It was the worst maritime tragedy to befall those in the Western Isles, claiming the lives of more than 200 men. Fort George is to become the latest venue to host Warren Elmore’s touring Lego exhibition depicting the history of the world, constructed from the miniature play bricks. An opportunity to explore and delve into the history and making of medieval coins is to take place in the Highlands. In 2015, critically-acclaimed Ohio-based jazz drummer Dr Mark Lomax was searching online for a review of his latest CD when he stumbled across the work of Highland artist Mark Lomax, a lecturer at UHI in Inverness. An Aberdeen art student will display her work at an exhibition this week. 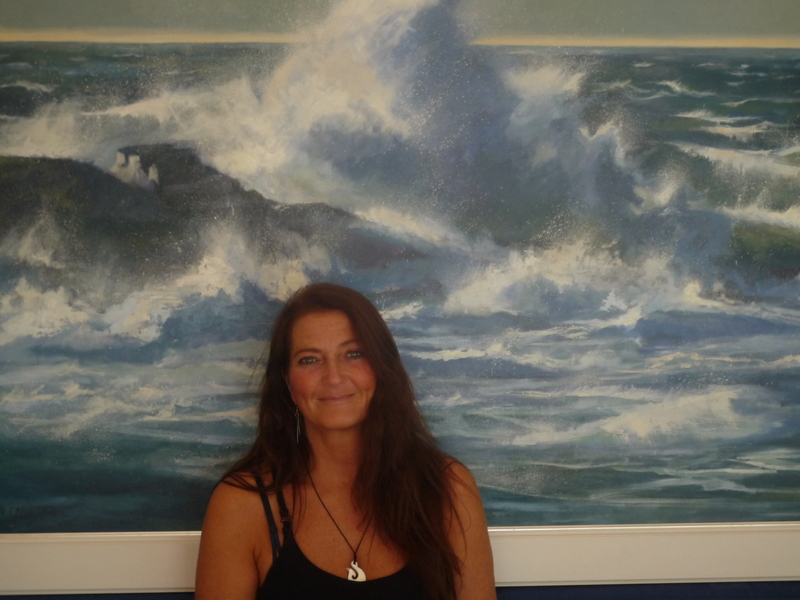 An Aberdeen mum is preparing to stage her first solo art exhibition after rekindling her creative passions following a 20-year break. They are a gang of 14 who meet every month in a quiet corner of the Black Isle and paint to their heart's content. It is a unique photographic exhibition, which celebrates the resilience of the human spirit in adversity. A member of the Highland aristocracy is not only selling some of her prized art collection for charity, she is applying brushstrokes of her own by helping to paint the venue. Candid photographs seeking to showcase the hidden beauty of the Granite City will go on show at a major Scottish art exhibition today. 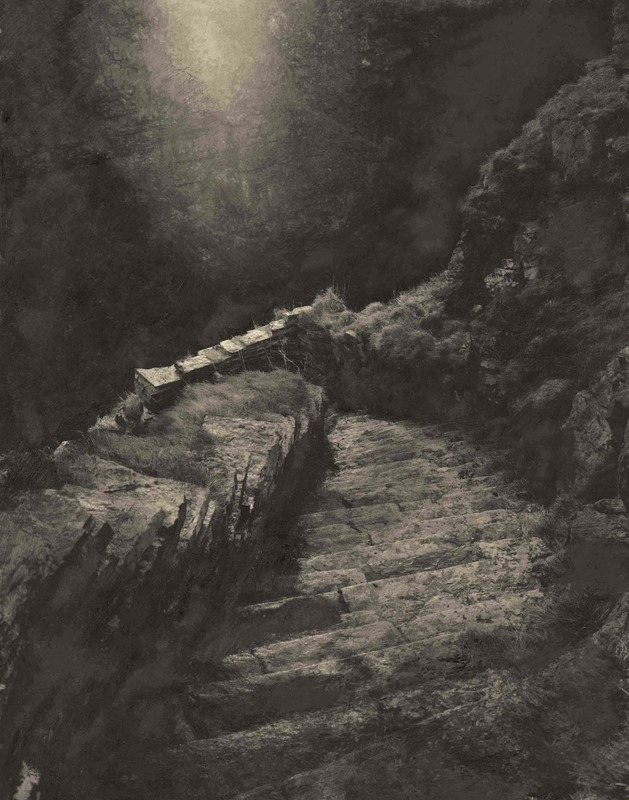 He has never relinquished his passion for portraying the often mystical and mesmerising qualities of Scotland's rugged coastline. 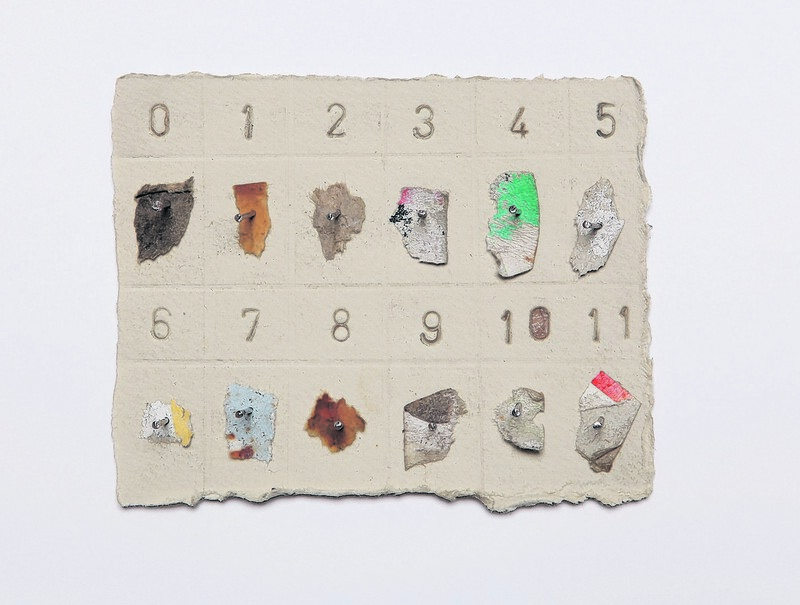 Two staff members at Robert Gordon University's Gray's School of Art have contributed to an exhibition of contemporary art at Edinburgh's Summerhall. Ullapool’s visual arts centre, An Talla Solais, is currently staging Christmas exhibitions entitled Retrospect and Shotgun. Residents in a Moray town are being offered a fascinating glimpse into its past life and times through a new photographic display. A Highland mountain guide and former rescuer has revealed plans to open a museum dedicated to his love of the hills. A group of north-east artists are preparing to paint a vivid picture of their own struggles with mental health. A full-scale mock-up of a flood wall is being built on a Highland shore to show local residents the height of planned sea defences which could stop their homes from being swamped. Charles Dickens visited Aberdeen 150 years ago and a complete collection of the author's works has gone on display in the city. 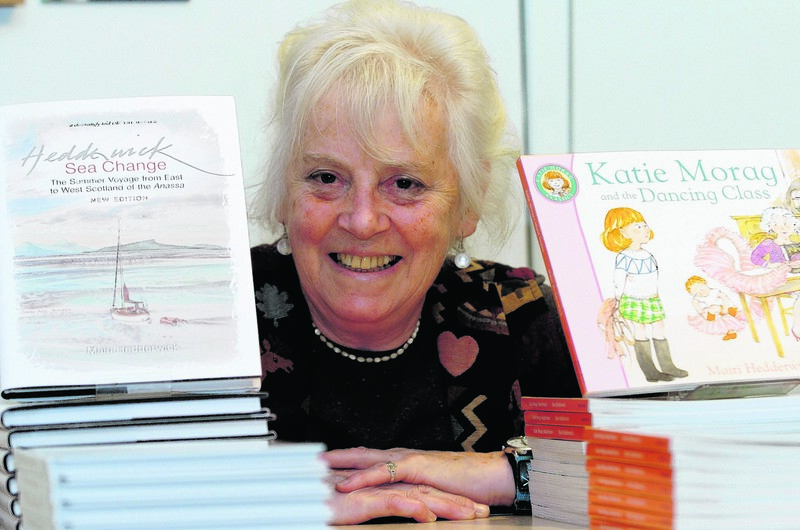 An exhibition is being held to celebrate the work of a north-east artist who died last year. A new exhibition in Aberdeen will give a snap shot of the UK photography scene. 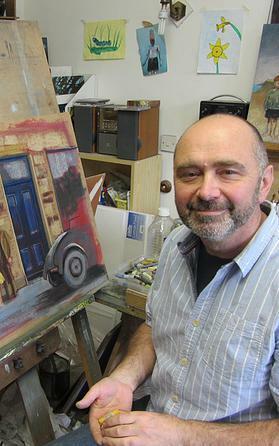 A north-east artist has put brush to canvas for the first time in 25 years for an upcoming art exhibition in his home town. Fabric of the Land returns to Aberdeen this weekend to explore once again links between art and science. The work of an internationally-acclaimed Scottish artist will be on display at a Lochaber gallery for the next month as part of its 10th anniversary celebrations. 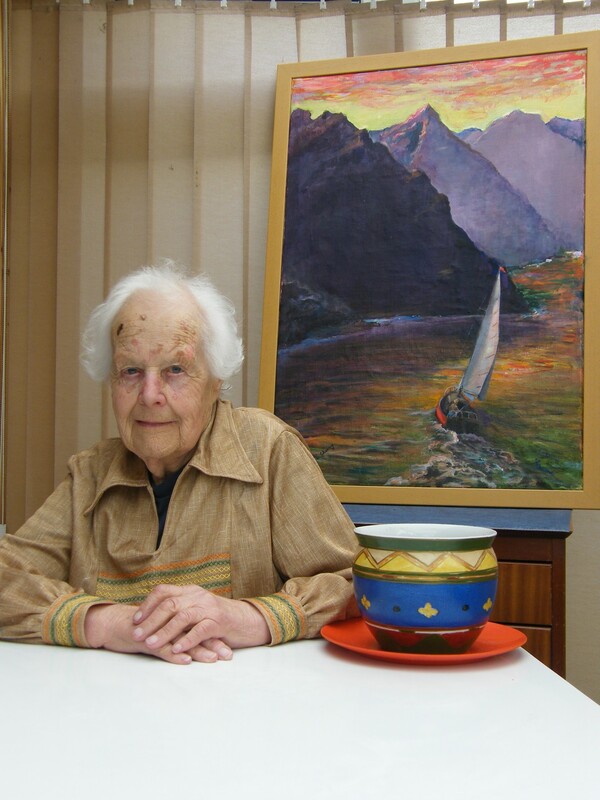 Friends of a 94-year-old Skye artist have gathered together paintings she had given away over the years to fulfil her wish of putting on an exhibition of her work before she dies. 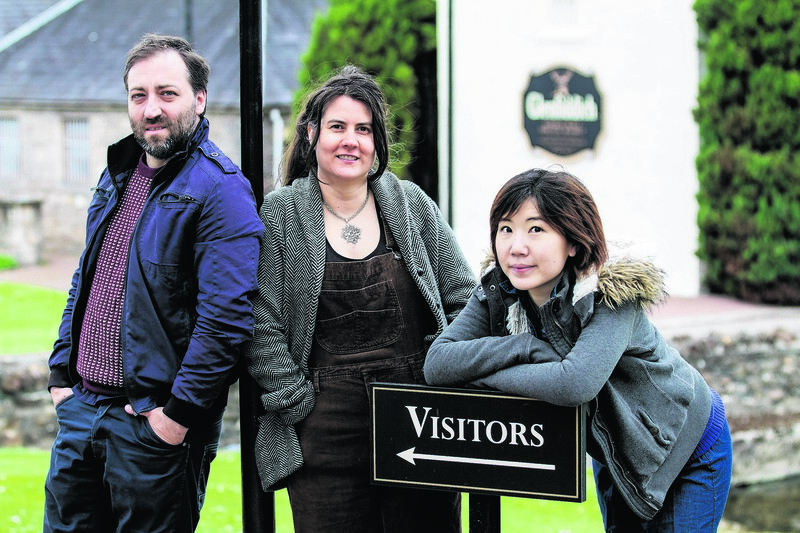 The first of three exhibitions of new works created by internationally acclaimed artists currently in residence at The Glenfiddich Distillery at Dufftown will open to the public on Saturday. Youngsters in Aberdeen are being given the opportunity to contribute to a new exhibition on the sights and sounds of World War One. 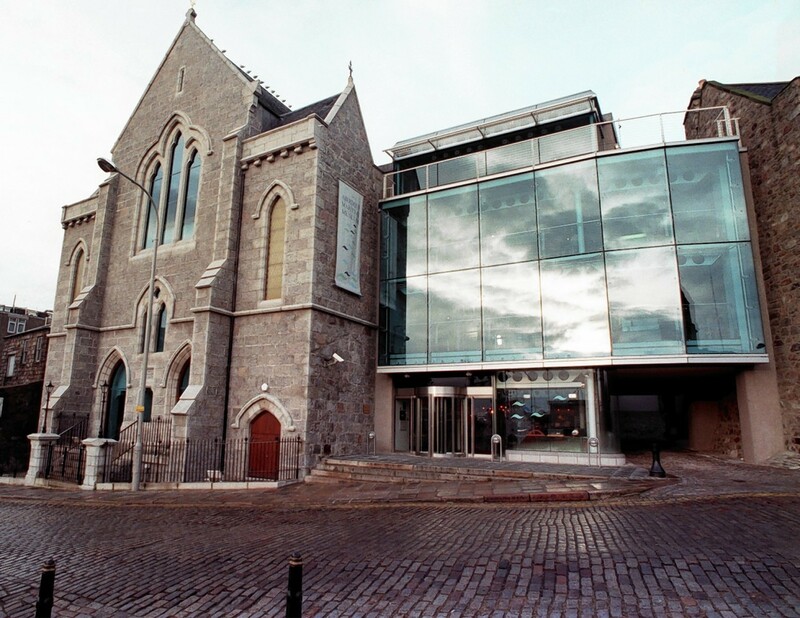 Aberdeen’s SMART unveils its latest exhibition this Saturday (21 June) with a collection of work exploring unrecorded human traces. 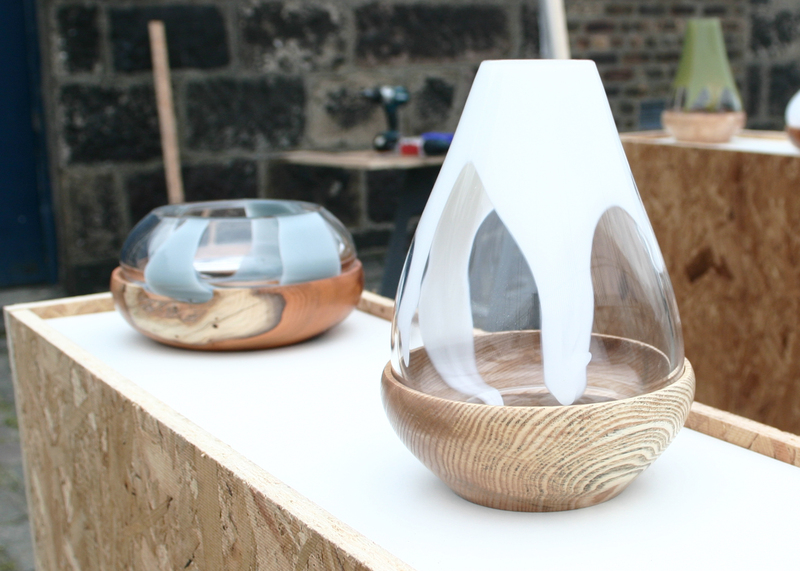 This weekend will be the final opportunity to view a stunning display of work by a local and highly skilled craft maker currently exhibited at Seventeen on Belmont Street, Aberdeen.